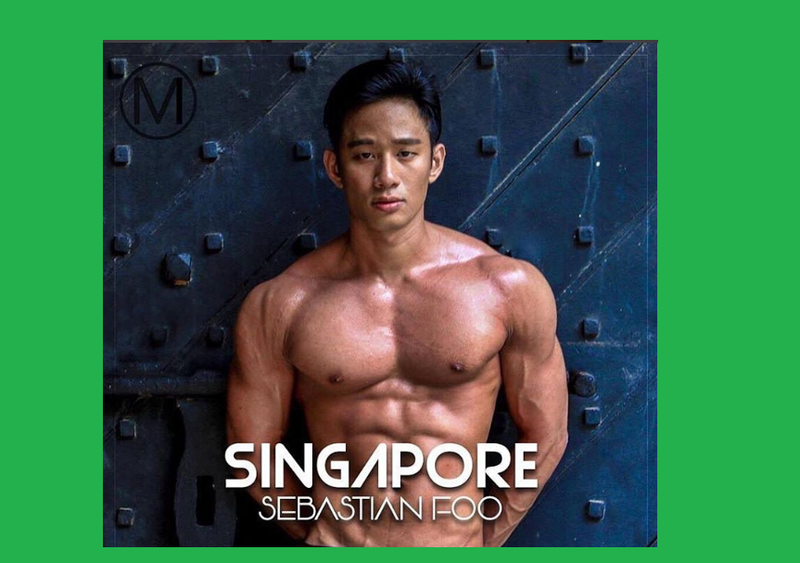 Sebastian Foo studies Economics and Finance, and works part-time as a brand ambassador. When he is not studying or working, he likes to pass his time at cafes and museums as it helps him to relax and unwind from the complication of life. Having participated in ultimate for 7 years, this 25-year-old, who comes from Sembawang, had organized several Frisbee tournaments for charity. He has set his future sight on becoming an analyst and actor.